Are you obsessed with printable coloring pages? 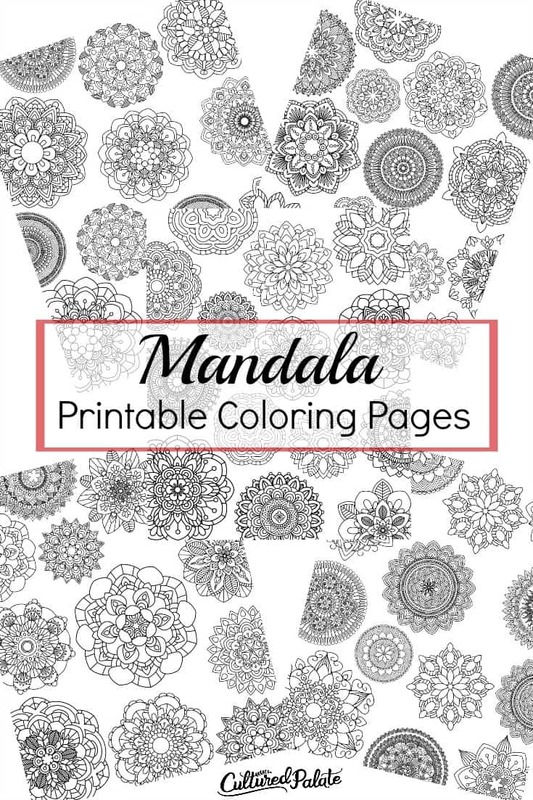 If you answered “yes”, then these 5 different mandala coloring pages are for you. If you answered “no”, give them a try and you will quickly be converted! I’m telling you that once you start coloring, you will be addicted – in a good way. You will find enjoyment and relaxation. 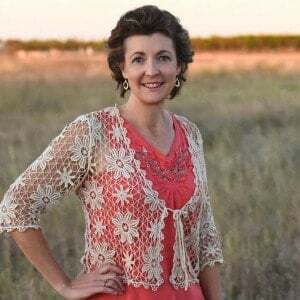 I love to color with my children – it makes for great family fun! The problem for me is finding original designs. As I looked around, all printable coloring pages that I found began to look the same. So, I decided to create some new and different designs. For more and different printable coloring pages, check out my Printables Shop. Printable coloring pages provide hours of fun and relaxation and are budget friendly. You just print the pages you want as many times as you want. While these mandala coloring pages were designed as adult coloring pages, my children love them too. They are intricate enough to be fun but not too intricate so as to be stressful. After all, coloring is suppose to a hobby that you enjoy. Whether you use markers, colored pencils or crayons, you will find a countless number of color combinations for these mandala coloring pages. Personally, I prefer markers for these – crayons do not give me the thin lines I want and colored pencils while good, need to be sharpened frequently. 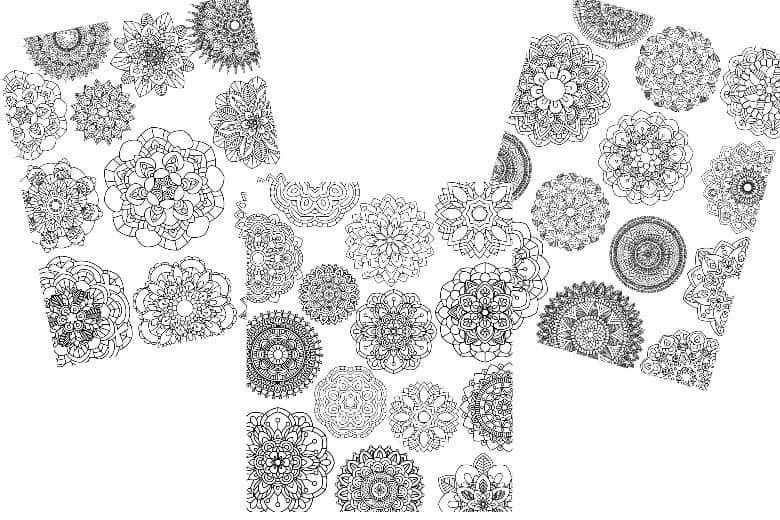 You can see the different Mandala Coloring Pages designs below. Why Use Printable Coloring Pages? First of all, once you enjoy the convenience that the instant access of printable coloring pages offers, it will be difficult to do anything else. Another benefit of printable coloring pages is that they are free or cost very little. I have many designs available in the $1 Deals section of my Printables Shop. With printable coloring pages, there are many different designs available and you do not have to buy a whole coloring book to get them. Often, coloring books have the same design presented in different ways. With my printable coloring pages sets, you get 5 different designs with the same theme. That way, you can enjoy the theme and then move on to another one. You may be able to guess, but I tend to get bored with the same ol’ thing and I like changing it up! For more and different printable coloring pages go to my Printables Shop. Do you like to color – what are your favorite coloring pages?